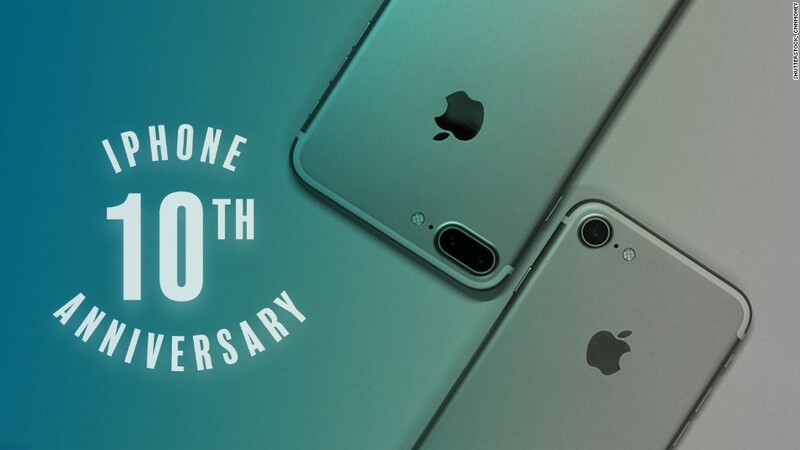 IPhone rumors swirl months before each new version is announced, and hype around the so-called ‘iPhone 8″ is particularly high: Apple(AAPL, Tech30) is expected to unveil a major redesign of the this fall to mark the 10-year anniversary of the smartphone. The company has already shown interest in doing away with cumbersome cords. The Apple Watch charges wirelessly, provided consumers spend $ 79 on a magnetic charging dock. And the latest MacBook now comes with only one USB port.